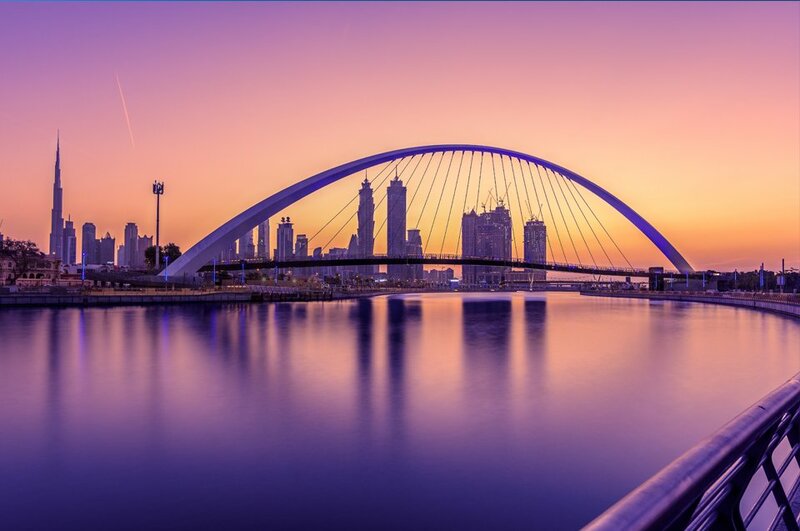 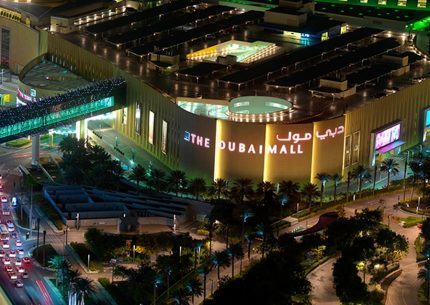 Whether you want to spend your weekend enjoying the manmade marvels or you want to go on a shopping spree that will fill your wardrobe with everything you need, Dubai is the place to go. 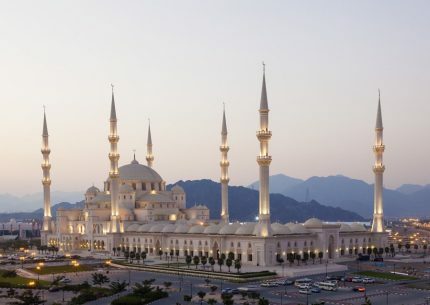 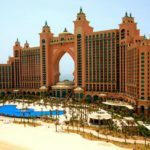 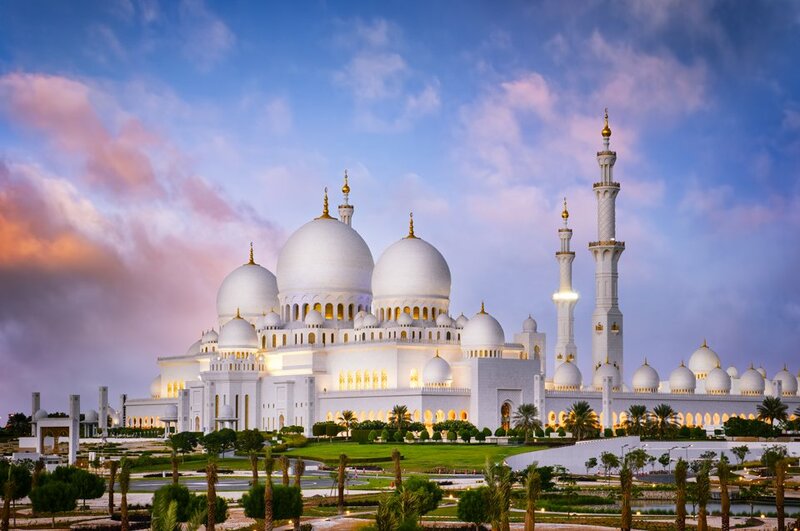 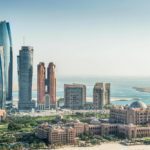 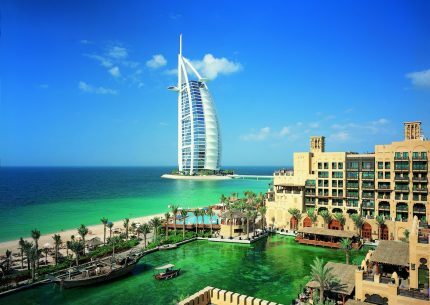 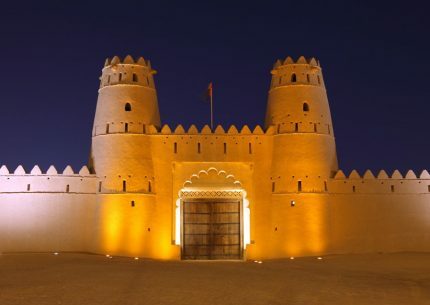 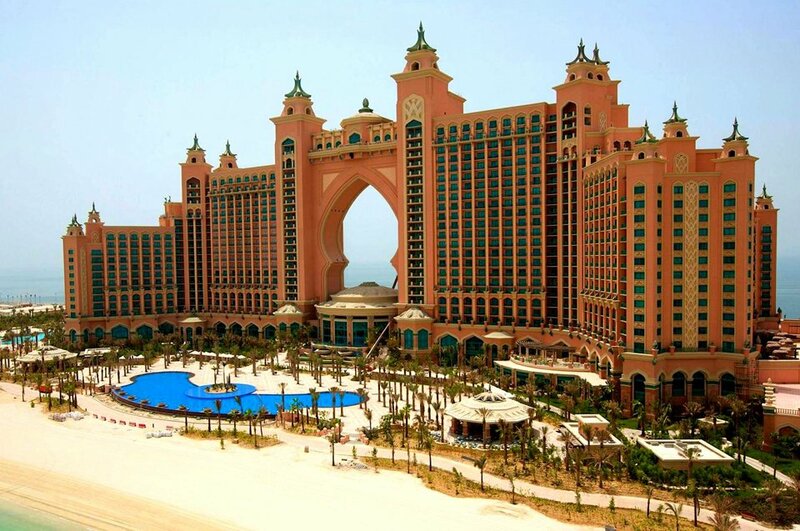 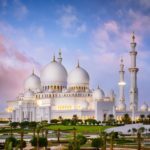 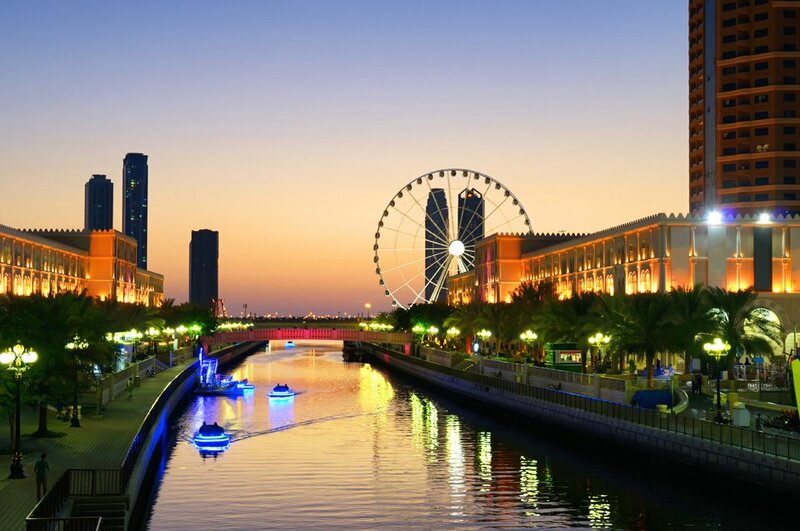 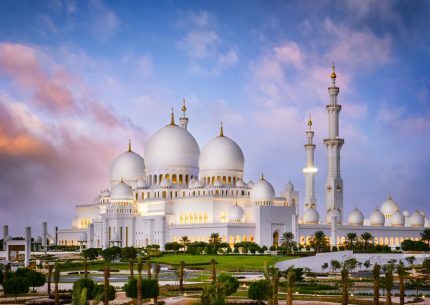 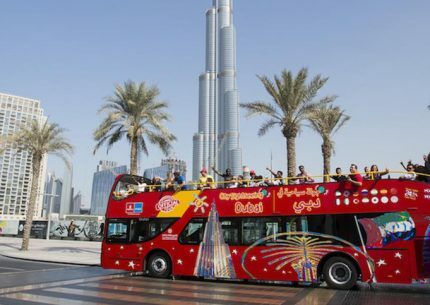 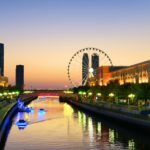 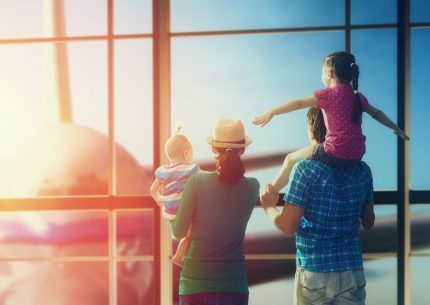 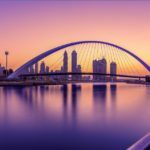 Though a relatively new place to appear on the tourist map of the world, Dubai was extremely quick to become one of the most sought after tourist hotspots of the world and deservingly so. 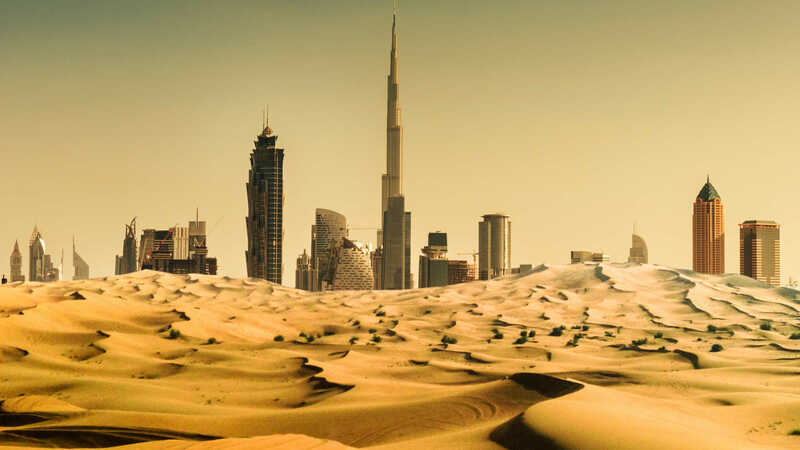 Essentially a desert city that perfected everything by becoming unimaginably excellent infrastructure, Dubai is a true to place to excite, enthrall and lose oneself among the marvels that unbound around you like nowhere else. 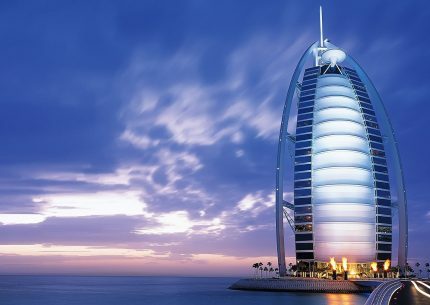 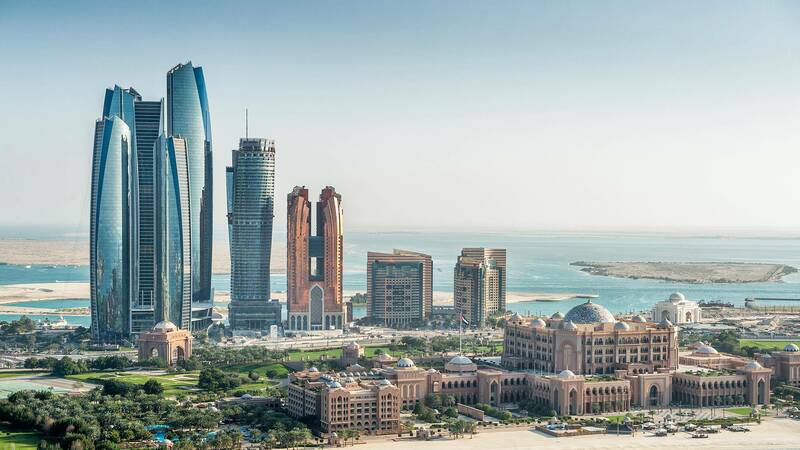 Dubai, in all its glitz and glamour, is a city of superlatives; if you want the biggest, highest, largest, fastest, tallest and everything captured in a the magical best, Dubai is where you want to go.